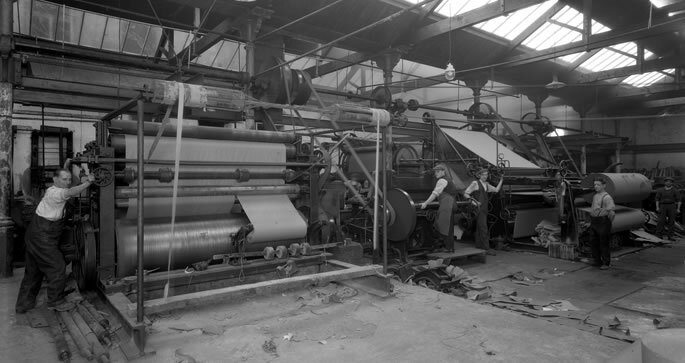 No other corrugated manufacturer in the UK has the industry-based family history that can equal that of John Hargreaves. 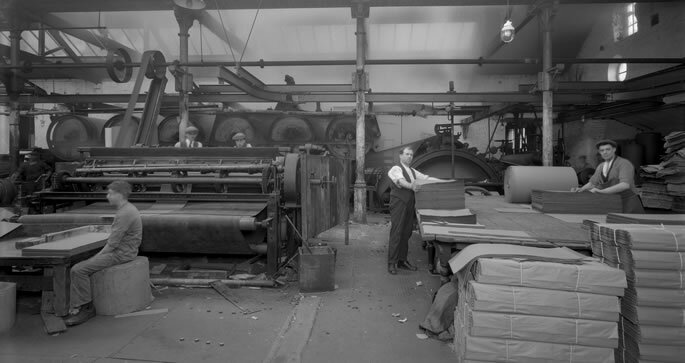 For almost 200 years the company has been continuously engaged in the manufacture of paper from recycled products. Today, John Hargreaves is the country’s leading independent manufacturer of specialist corrugated packaging materials. We serve a wide and varied portfolio of customers who range from box manufacturers, packaging specialists, exporters, storage and freighting contractors … to a massive cross-section of manufacturers and packaging suppliers who simply want high quality, competitively priced corrugated from a supplier whose service, speed and dependability they know they can rely on completely. At the heart of the company’s productivity is our total commitment to environmental compatibility. All the raw materials from which we manufacture our various grades of paper and board are either from re-pulped paper and packaging via recycled sources, or from virgin fibre that is obtained from certified and sustainable forest management schemes. In addition, everything we manufacture is one hundred percent recyclable and recoverable. The other outstanding feature of our operation is our commitment to customer service. Our products are manufactured to deliver excellence. Our service is designed to match our customers’ own demanding needs. And our prices are structured to be amongst the most quality competitive in the industry. Our customers’ business needs … are our business objectives. The John Hargreaves story goes back before the Industrial Revolution when the family operated a sugar bag mill. Using only water power they manufactured their paper from recycled straw, discarded rope and waste paper etc. The foundation for the future had been laid. 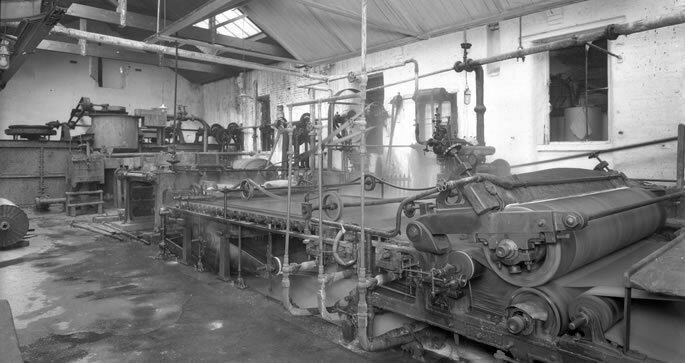 Today the Hargreaves family manufacture their corrugated products in the same mill they built in 1874. The products may be designed for today, but the company’s ethics of service, quality and value are built firmly on tradition. Highly competitive, quality assured corrugated for a wide range of packaging needs. Bespoke packaging materials manufactured to match each customer’s individual needs.